The Donald J. Trump train is rolling down the tracks defying all political logic and wisdom along the way. Talk show host Tavis Smiley wrote an article published today for USA Today and their network of affiliates speculating that some black voters may support Donald Trump in this year’s presidential election. 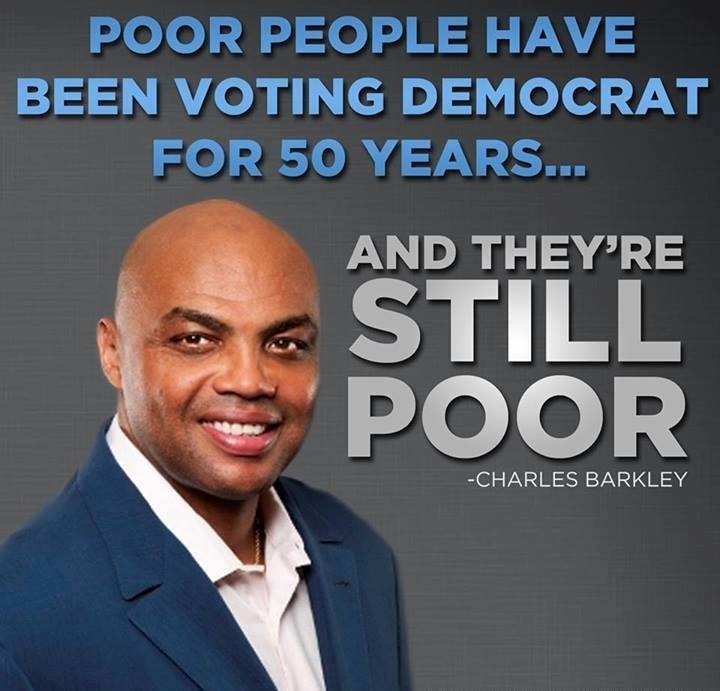 (You can read the entire article at this link: http://www.indystar.com/story/opinion/2016/03/02/tavis-smiley-black-voters-may-support-trump/81203240/). By now most of you reading this article are familiar with Lynette Hardaway and Rochelle Richardson aka Diamond and Silk. This duo exploded on social media with their support of Donald Trump that has angered many on social media, particularly Black Twitter. The North Carolina sisters have created several YouTube videos voicing their loyalty to Trump and are calling for everyone to “ditch and switch” in support of Trump. They’ve also introduced Trump at a campaign stop. 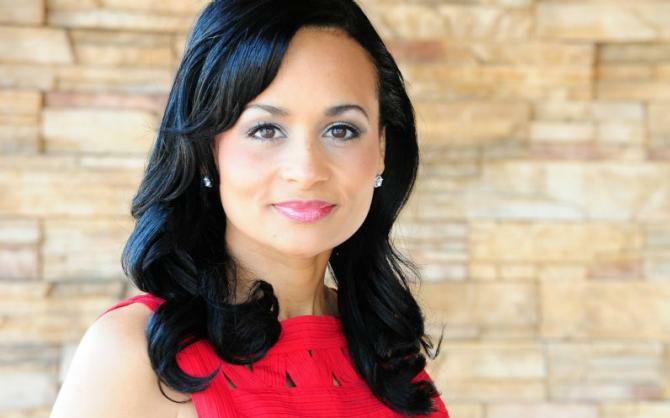 And then there’s the story of Katrina Pierson. Pierson, a Texas Tea Party activist and communications consultant from Dallas, Texas, who reportedly voted for President Obama in 2008 and now serves as the national spokesperson for the Donald Trump 2016 presidential campaign. Pierson’s claim to fame is that she makes as many offensive statements as her boss. Earlier this year Pierson wore a necklace of bullets for a CNN interview, to show her love and support for the NRA. 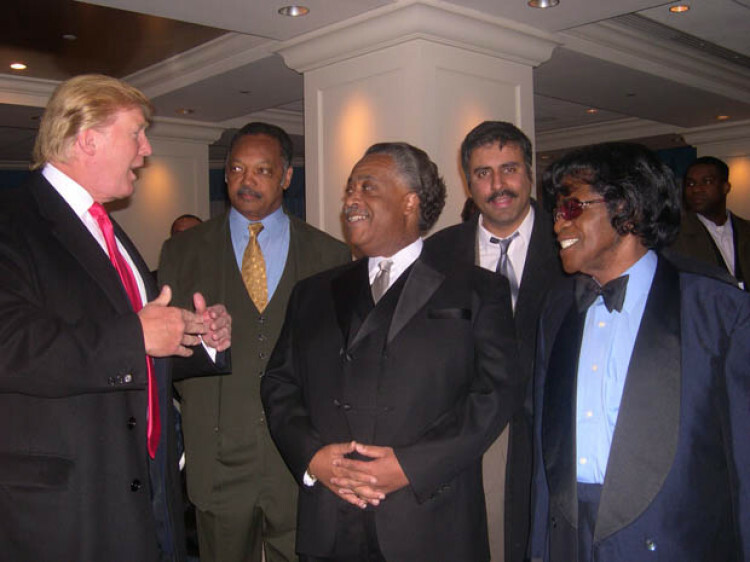 As the Republican field narrows it will be interesting to see how many black voters jump on the Trump Train. What do you think? Scroll down and type your thoughts in the Comments section below. Hey Buddy!, I found this information for you: "How Many Black Voters Will Support Donald Trump?". 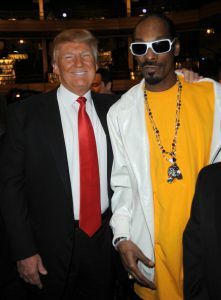 Here is the website link: https://blackmeninamerica.com/how-many-black-voters-will-support-donald-trump/. Thank you.